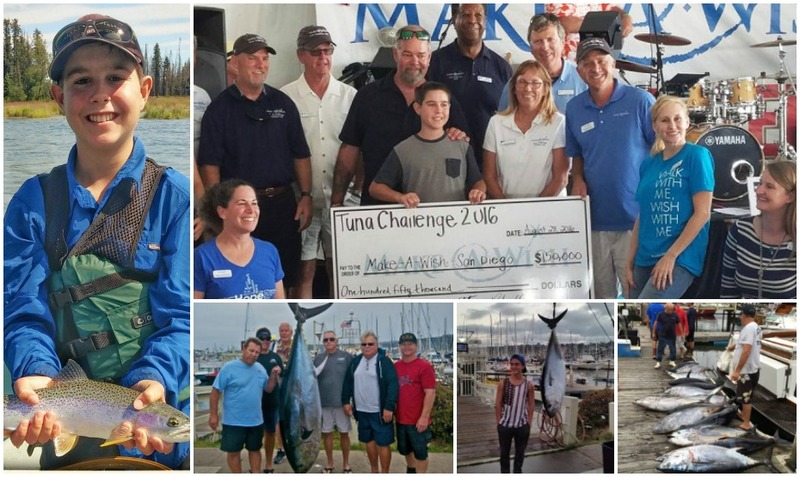 Make A Wish Tuna Challenge is August 24-26th. The Make-A-Wish Foundation history: In 1980, a group of policeman in Phoenix, Arizona fulfilled the wish of Chris Greicius, a 7-year-old boy who was battling leukemia. Chris’s one ambition in life was to be a policeman. He was sworn in as an honorary patrolman and equipped with a uniform, helmet and badge, and was even taken on a helicopter ride. Chris died five days later and was buried in his uniform and given a police funeral with full honors. From that humble beginning, the Make-A-Wish Foundation has spread throughout the country and abroad to become the largest wish granting organization in the world, with 62 chapters and over 220,000 wishes granted to date. A wish experience can be a game-changer for a child with a life-threatening medical condition. This one belief guides us in everything we do at Make-A-Wish. It inspires us to grant wishes that change the lives of the kids we serve. It compels us to be creative in exceeding the expectations of every wish kid. It drives us to make our donated resources go as far as possible. Most of all, it’s the founding principle of our vision to grant the wish of every eligible child. Wishes are more than just a nice thing. And they are far more than gifts, or singular events in time. Wishes impact everyone involved – wish kids, volunteers, donors, sponsors, medical professionals and communities. The impact varies. For wish kids, just the act of making their wish come true can give them the courage to comply with their medical treatments. Parents might finally feel like they can be optimistic. And still others might realize all they have to offer the world through volunteer work or philanthropy. So get signed up and have a great time for an even greater cause! Register Now! 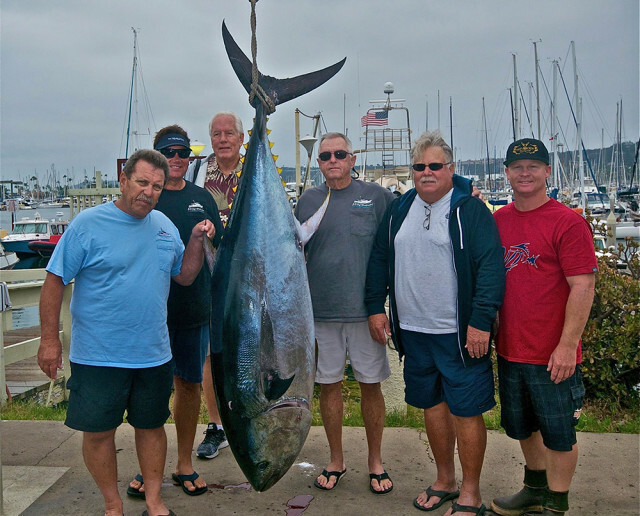 Would You Swim With This 900-Pound Mako?